Welcome to the presentation of your Yachting specialist in the Grand Duchy of Luxembourg. With a rich experience of over 20 years, we present ourselves as your partner for all your needs for a save and effective practice of your preferred water sport. For leisure or even racing use. Looking for a good boat, a specific part, a comfortable equipment, … do not hesitate to contact us. 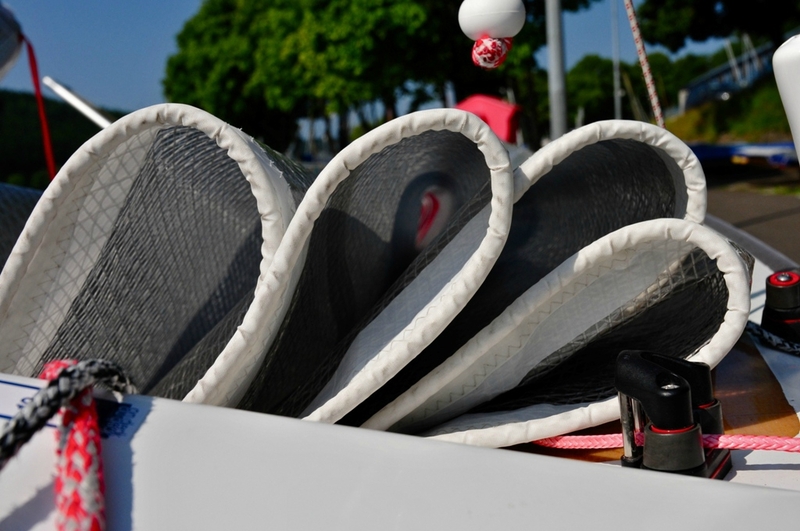 We produce exclusively the new PONANT dinghy, made with epoxy-resine, core PVC/cork, all critical points with carbone fibres. In the “Supplier” category you can find the catalogs of our suppliers. Our online store offers a range of selected products at attractive prices. Whether for your personal equipment or equipment of your boat (sails, hardware, ropes, electronics, clothing and other). Take advantage of our “Tips and Advice” section also evolving thanks to your comments. We hope you enjoy your stay with your boat, either to prepare or practice.